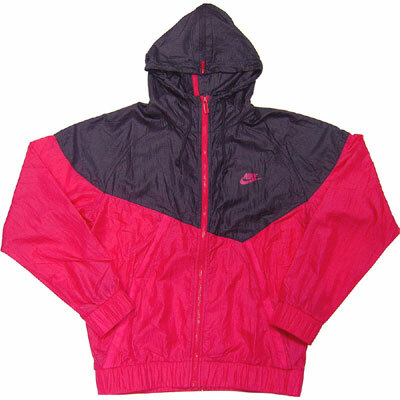 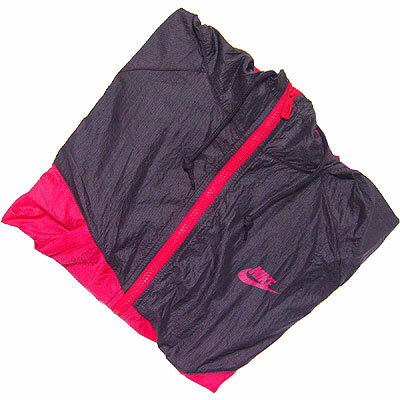 The Nike Zipped Windrunner Asahi looks crisp in the cerise/metro grey colourway! 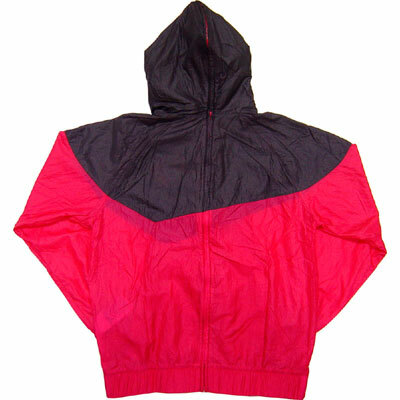 Splitable to match other jackets in the Splitable series! 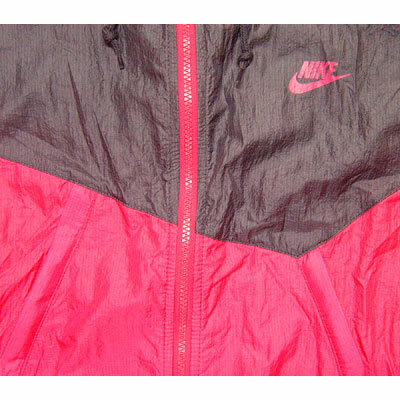 Here you can make sure you don't look like everybody else, bright colors is the way to go.